Heartbreak? Happiness? Good times at the club? Lady Gaga's got your soundtrack covered, from boys to breakups! What's YOUR Gaga song? 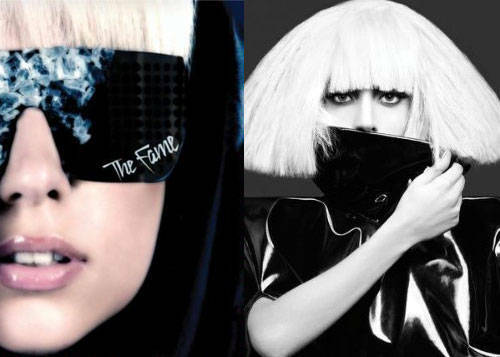 They play our July cover girl Lady Gaga's songs at all the clubs because her beats are perfect for dancing. No night out with the girls is complete without "Bad Romance" or "Telephone," and you can bop your head to "Alejandro" all day long. But if you look beyond the beats and the wild outfits and listen to the lyrics, Lady Gaga's songs are really all about a girl's life. Whether you're head over heels in love or in loathing, whether you're getting your fill of summer flings or you're still pining after your ex, and if you really just want to party, there's a Lady Gaga song on one (or both) of her albums for you. What's your favorite Lady Gaga song and why? Tell us when you comment below, and click through our Gallery to check out which Lady Gaga songs are perfect for your life right now! Grab the latest issue of Cosmopolitan Philippines, with, who else, Lady Gaga on the cover, in stands now!